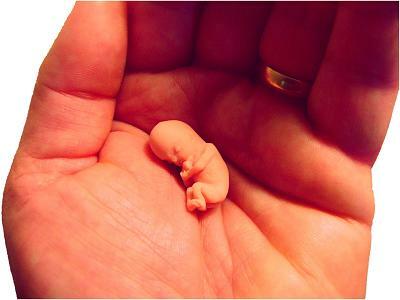 You are here: Home » Columnists » What Do You Mean By Abortion? The election season is in high gear, and it is my personal priority between now and November 6 to educate and mobilize as many voters as possible to make a difference in the voting booth for the protection of our unborn brothers and sisters. Our family of ministries at Priests for Life is busy publicizing our Election Prayer Novena for Life, that started on September 4 (prayercampaign.org), mobilizing non-partisan voter registration drives for our National Voter Registration this Sunday September 9 (politicalresponsibility.com), and preparing teams of people to distribute our non-partisan voter guides on the streets of their cities. We urge citizens to inform themselves by watching the conventions and the debates.